I sought out this company after a year of not having a period following a depo shot. Depo shots can cause issues with fertility for a little while after receiving it and I started to get worried that I wasn’t even having a period. I was so glad to give this a try. I received a consultation and plan made for my personal experience. Even though it was supposed to be a month where I wasn’t to try conceiving, I got pregnant while the first month of the fertility cleanse. It only took one try and I was so surprised to discover I was pregnant. 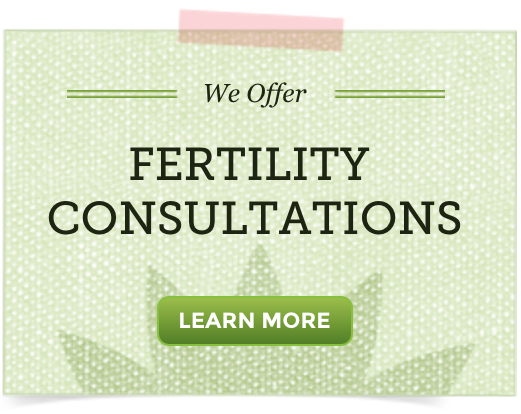 Definitely have the consultation and plan tailored for you. I was so clueless before I received the plan. One thing I would say is buy the products one at a time just in case it works incredibly fast like it did for me. I bought everything for a multiple month plan, and only used the couple weeks of it. Thankfully, the expiration dates aren’t for a long, long time, so I will be using them again for my next baby. My son was just born a couple weeks ago! He arrived on December 21st. We are doing great and I’m so happy to have him here.